Sounds of the Seventies 2018 Summer Benefit is a record-breaking success! Boys & Girls Club wins 2nd place at “Dancing with Our Stars” event! 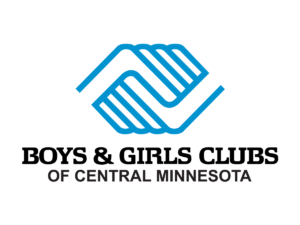 Join us in a social shout out for Boys & Girls Club’s 2018 Summer Benefit!